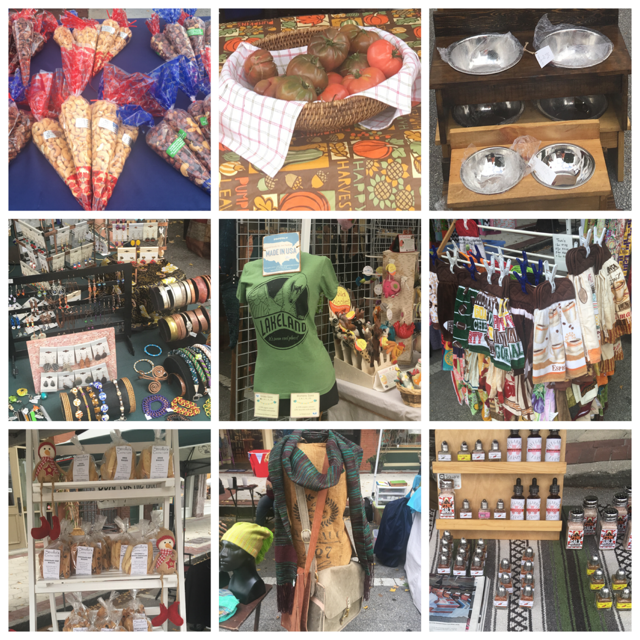 Vendor News: Only Three More Market Days Until Christmas! Thanks so much for everything you do! Our Market is beautiful and diverse and growing every week. The north end of the Market is filling up quickly and looking amazing. Sales should continue to increase over the next few weeks. Email me about any special products or deals that you have, so that I can include you in the newsletter. Tag or mention the Downtown Farmers Curb Market on Facebook so that I can find your individual posts and share them. If I miss one, feel free to email me a link to the post as well. Check your page on the website and make sure that it looks the way that you want, says what you want, has all of your correct contact information, and has the pictures that you want. Let's have a great weekend. And don't forget, there are only 3 more Saturdays until Christmas (We are not open on Christmas Eve, but we are open on New Year's Eve). Believe it or not, there are only three more Saturdays until Christmas, which means there are only three more chances to find the perfect gift for someone special! (We're closed December 24 so that our vendors can spend time with their families.) Spend your hard-earned money on products that are handmade, locally produced, and support small businesses. We have a wide array of items from which to choose--from fused glass pendants to roasted nuts to local inventions. See you on Saturday! 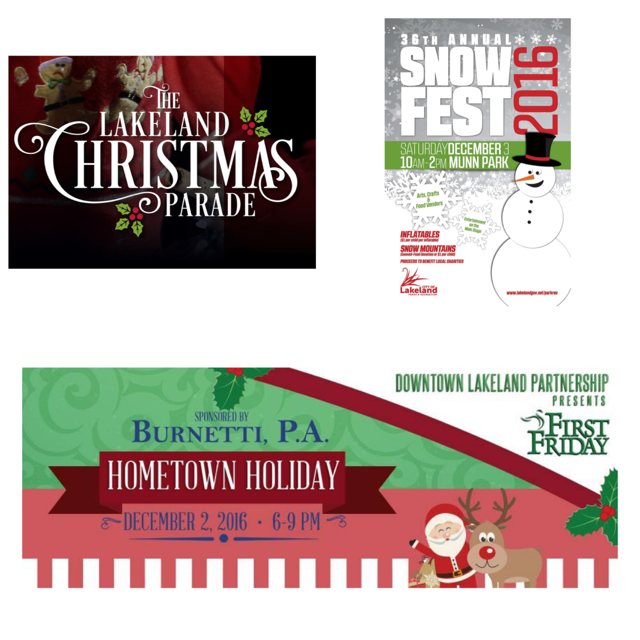 On Thursday, visitors to Downtown Lakeland celebrated the holidays with the Lakeland Christmas Parade. Tonight, they will be able to enjoy the December First Friday--Hometown Holiday. And tomorrow, in addition to our Market, families can also enjoy Snowfest from 10am to 2pm! There will be two snow mountains, entertainment, inflatables, arts & crafts vendors, and food vendors. Admission to the snow mountains is a canned food item or $1.00, which will be donated to the Polk County Senior Orphans and Volunteers in Service to the Elderly. Check out the event page on Facebook to learn more. Check out some of the fresh fruits and vegetables available this week from our produce vendors. 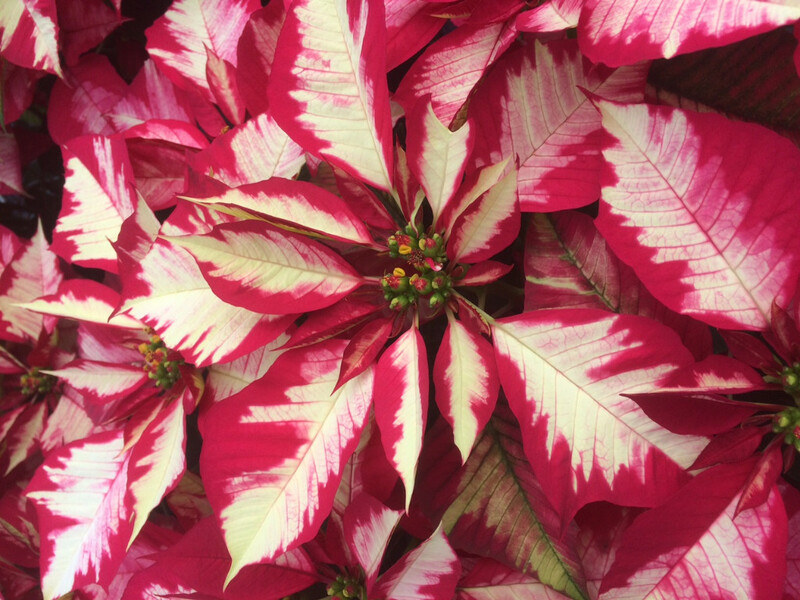 Central Florida Berries will have a large selection of the newest varieties of Poinsettias throughout the month of December. Check out the pretty Ice Punch variety featured in the picture above. 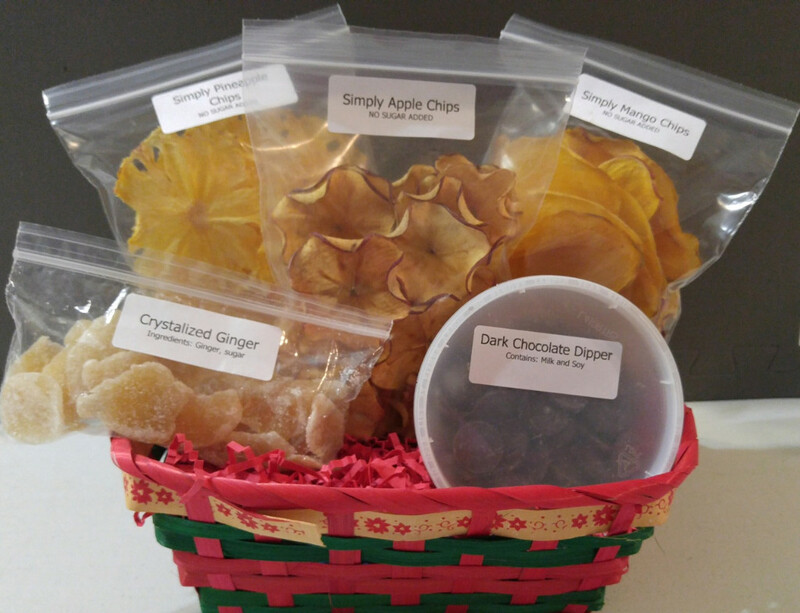 All Dried Up's All Natural Snacks would make great gifts and stocking stuffers. Check out their new chocolate dippers to warm up and dip your favorite fruits in for a delicious treat or for holiday entertaining. 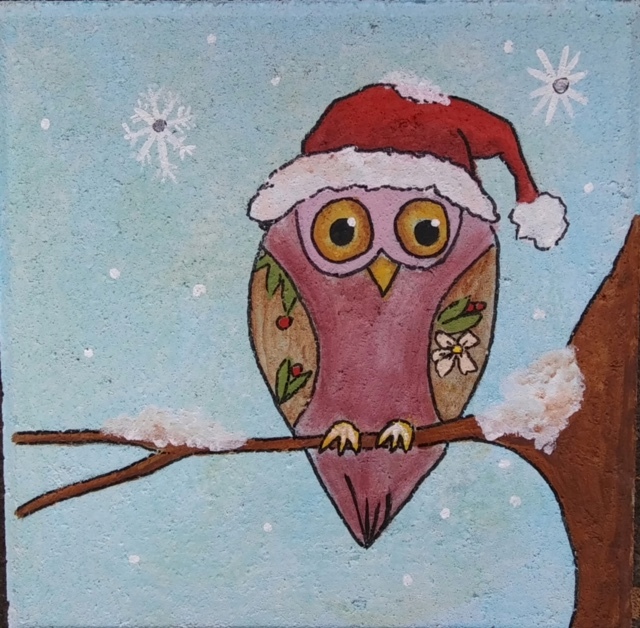 Soul-House Art Stepping Stones are getting into the spirit of the season with some new holiday designs! They are also taking orders for custom-painted stones for a personalized and unique gift. Plus, as part of their Charity Stones initiative, they will donate one food item per stone sold to local shelters or food banks. This week's sales will benefit Talbot House. Hair Bows from Elaine's Bows and More would make perfect stocking stuffers--for humans or pets! 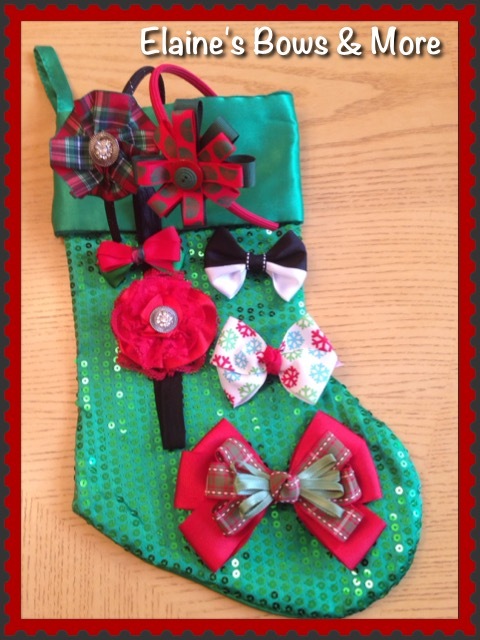 Customers can also request custom orders--perhaps one to match a holiday outfit or for holiday pictures. Boondock Studios will be participating in the "Lakelander Made Market," which is a special tent at the Market featuring local artisans. 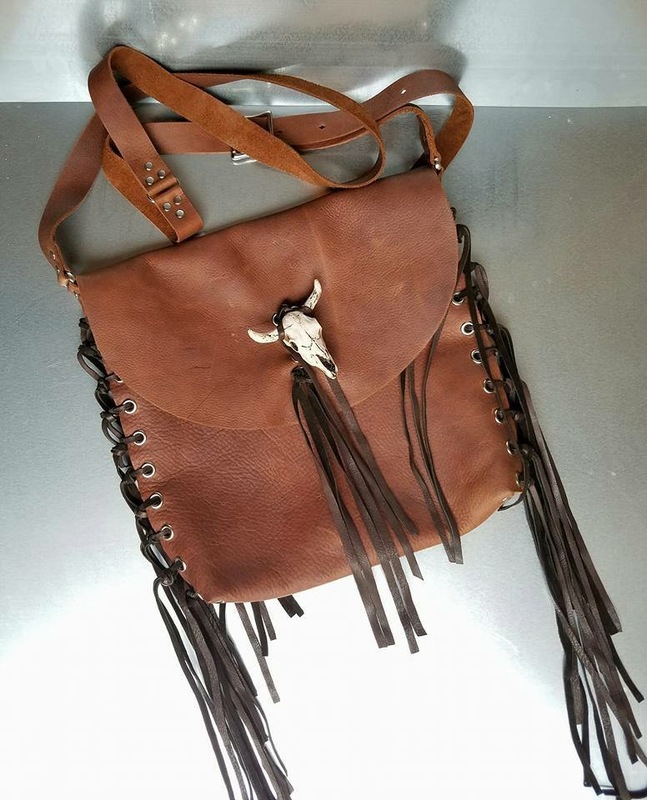 To add to the fun, they will be offering 20% off their entire collection of leather and woven bags! 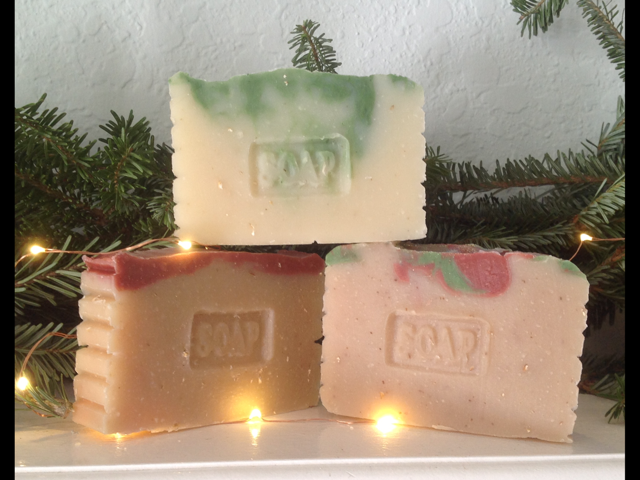 Soap for the Soul will have special Christmas soaps--Sleigh Ride, Wilderness Elves, and Frankincense. Stop by their booth, and sniff the soaps while they last! Jim Luna, the Market Manager, is currently looking for new musical talent to entertain Market customers on Saturdays. If you are interested, or if you know someone who might be interested, either email Jim at dfcmmanager@gmail.com or talk to him directly at the Market. Please provide a a recorded sample of your work. 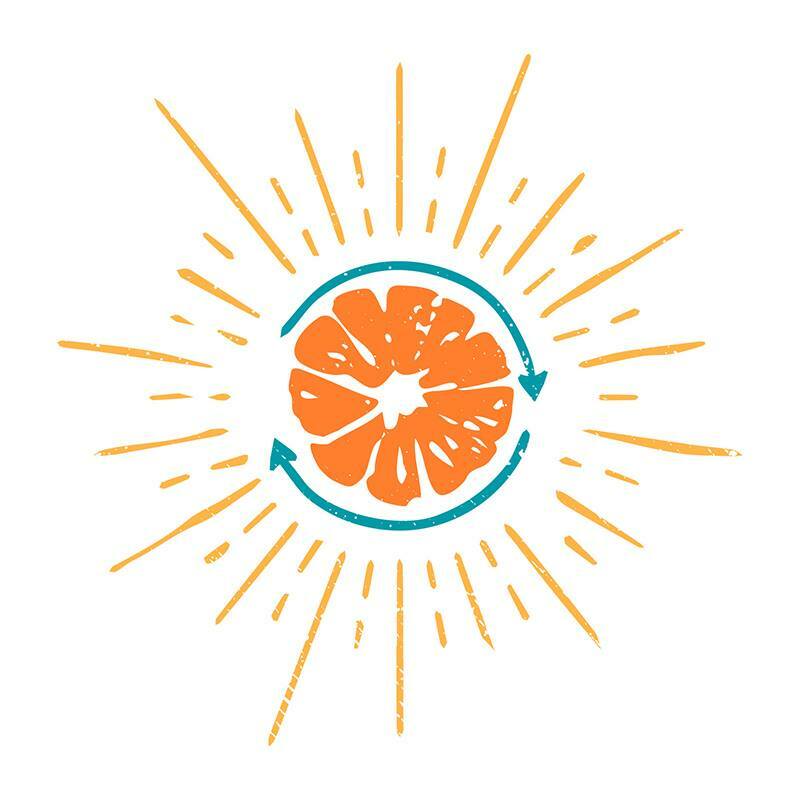 The Lakeland Downtown Farmers Curb Market will be closed on Saturday, December 24, but we will be open on Saturday, December 31.